Wrestling with the inner/outer self. Value of the guide becomes irrelevant in the end. Chiasmic Triple tercet of tactics. Plus random structures of context and images. Rhyme and reason; rejection is hell. Try not to assume so much along the way. #13256 Would You Like a Reading? I've always enjoyed the narrative style from a good author. It brings the story teller in as a character. A narrator oversees a story's moral value or not. Knowing a bit about the narrative style helps to entice the reader into a more thoughtful discourse. The first and third. Yes, I know, grammar school English. Big deal. Right? Not so. Each has its own flavor in telling a story. So what are their differences? First Person Narration captures the readers imagination by creating a sense of intimacy. It can force a reader into a more active roll by feeling the characters story. It is a direct telling and leaves the reader to figure out what the motives in the story are. First Person likes to ask 'why do we tell stories?" He is the I - the one closely observing the action. Third Person Narration can be laid back and more relaxed. A free and indirect style. The reader knows the narrator is objective. Sort of like an omniscient know it all. 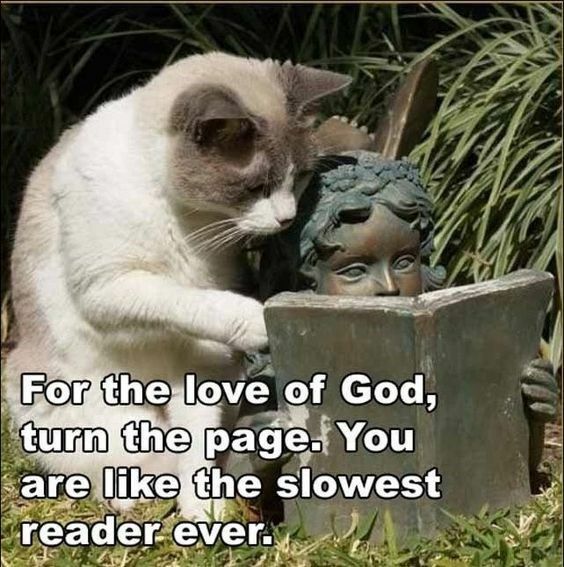 Third Person keeps a certain distance from the reader. With third person an author can provide insight that is unknown to other characters in the story. Sorting through all the twisted images and putting sense to it all. Third person can also capture language from one or more characters to give it a first person type of feel. Combining both at the same time allowing the reader to be inside and outside of the character at the same time. Sometimes it's possible to shift between these two narrative characters. Then there are more unusual narrative possibilities to ponder. The use of the 'we' narrator is practical sometimes as an alternative choice. It's a first person plural narrator. 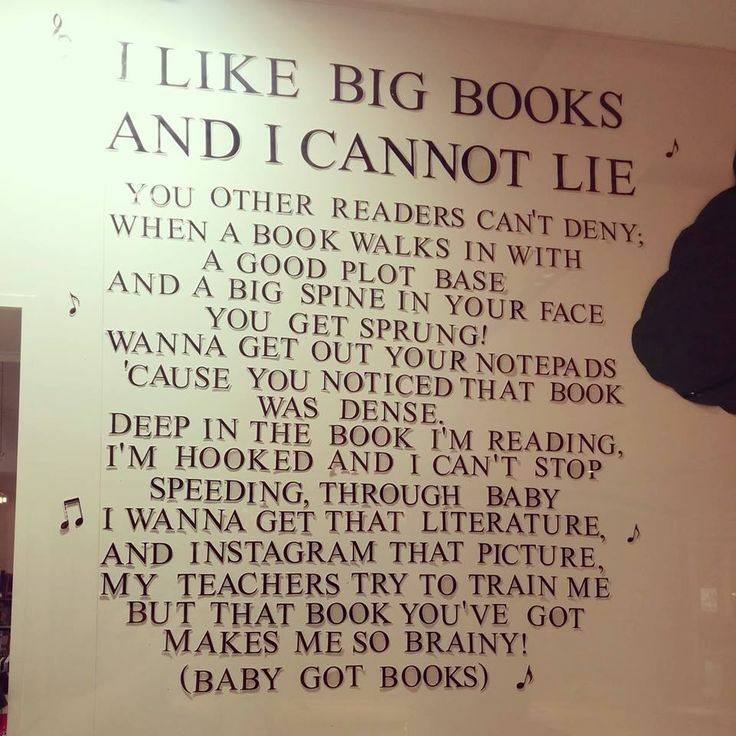 So the next time you pick up a book. Read a ways in and ask yourself if this is first or third person. How would the feel of the story change if it were told the other way around. "Back when I was at university, the only people who ever used the word ‘narrative’ were literature students with an interest in critical theory. Everyone else made do with ‘story’ and ‘plot’. Since then, the n-word has been on a long journey towards the spotlight – especially the political spotlight. Everybody in politics now seems to talk about narratives all the time; even political spin-doctors describe their job as being ‘to craft narratives.’ We no longer have debates, we have conflicting narratives. It’s hard to know whether this represents an increase in PR sophistication and self-awareness, or a decrease in the general level of discourse." In 1947 it was another Brit, George Orwell, who posited a direct relationship between political corruption and the misuse of language. But Orwell’s attention was fixed on language at the level of words and phrases: the use of euphemism to veil unspeakable horrors; empty slogans meant as a substitute for critical thinking; pretentious jargon designed to lend authority to special interests. While Orwell wrote many powerful narratives – fiction and nonfiction – he showed little interest in theories of political narratives in the way Lanchester describes. The use of narrative for political purposes was not invented in this century or even the last. It is a standard lesson of Shakespeare scholarship that the Bard’s history plays, such as the Richard and Henry plays, tilted the historical record in favor of the Tudor dynasty (the family that gave England Queen Elizabeth I), an act of political dramaturgy that provided the playwright cover and, no doubt, financial rewards. The long journey of narrative described by Lanchester took many professional stops before it arrived so conspicuously in the barrio of spin-doctors, speech writers, and other political handlers. For decades now, narrative theory has wended its way through the worlds of medicine, law, and business management, just to name the most obvious arenas. #13224 Would You Like a Reading? Expanding the definition of fun. Writing is a medium of language. Artful reading enlarges our sense of language and understanding. Most of todays reading is done to extract information and discard it once it's used. Artful reading takes the time to appreciate a thoughtful phrase or a nifty turn of words. What do you bring to your reading? Ever re-read a paragraph because you thought it was beautifully put together; just for the simple pleasure of it? 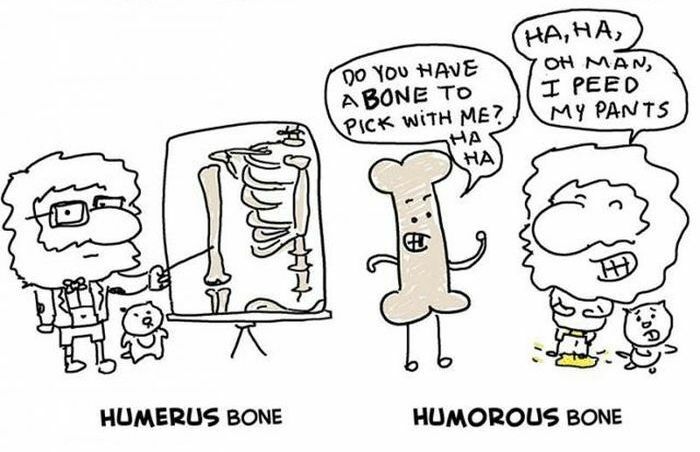 How about Laughing out loud at some unexpected word play? How many times do you return to a book you've read before and found new nuggets of understanding? Is it formal or informal in language? Literary fiction is alive and well. Classic literature gives us the examples for the many tools used by the past masters. Modern masters have taken this classic approach and added many more mediums of language to communicate our current modes of story telling. Humans have come a long way since the old fireside stories of the past. Techno friction is a huge and growing epidemic. How many juxtapositions are artificially driven? Confusion is a common approach to story telling. Juxtaposition is a common device used to portray a decent set of twisted images. 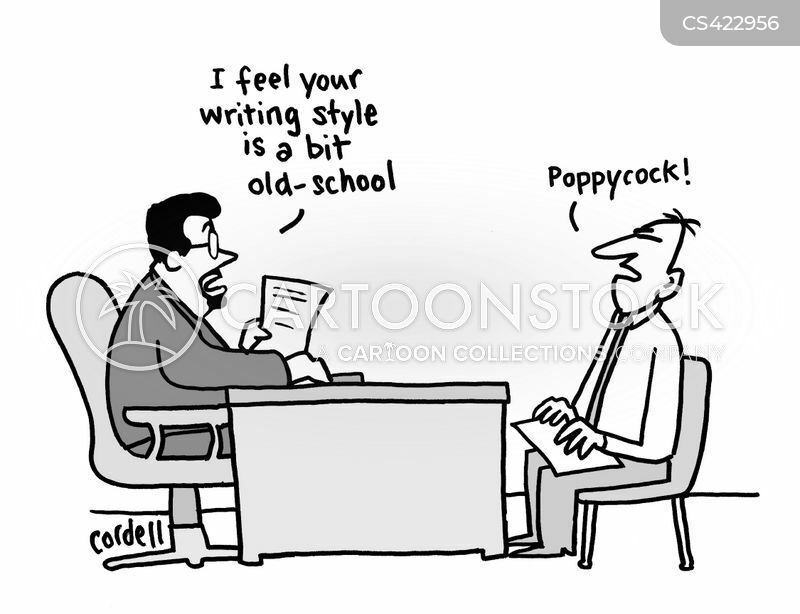 A good writer will show the viewer all the twists and turns. Sometimes they're multi layered and offer new directions to explore when re-reading a particularly favorite book or story. How can I make a thread of this nature without including metaphors? 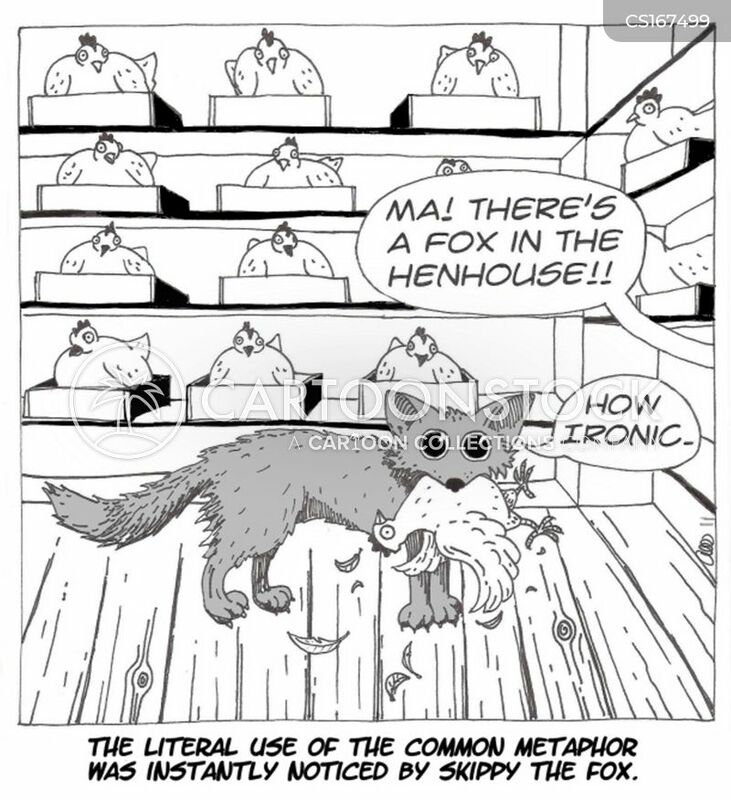 Metaphors are one of the most common types of speech. 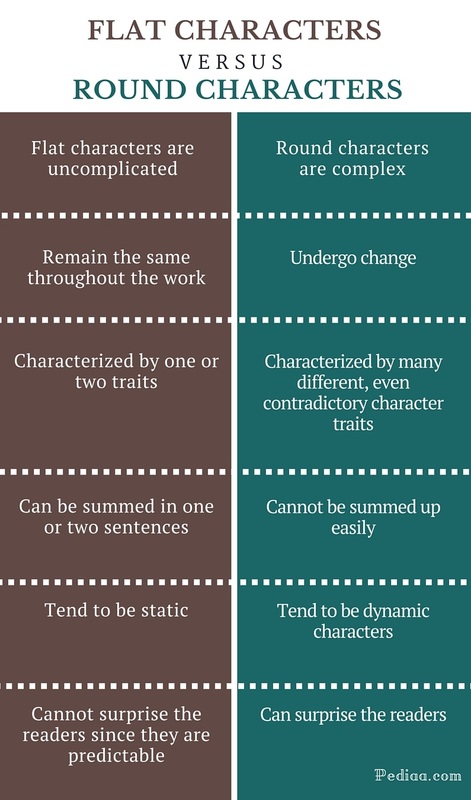 They add a sort of definition and color because they describe a comparison between two things that are most often apart except for a common characteristic that can link the two together. 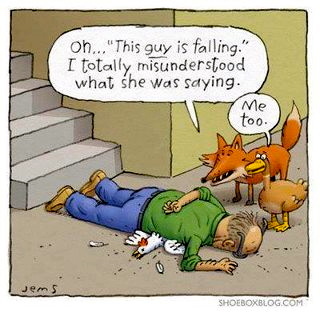 A noun or a verb can be described as something different. Metaphors are different from similes in that they don't use terms like "like" or "as" to compare two things. Metaphors make hidden comparisons. Portraying one thing as being something else but not that something else. There is an implied implicit meaning. In 1779 a woman by the name of Betsy Flanagan owned a tavern near Yorktown, New York. 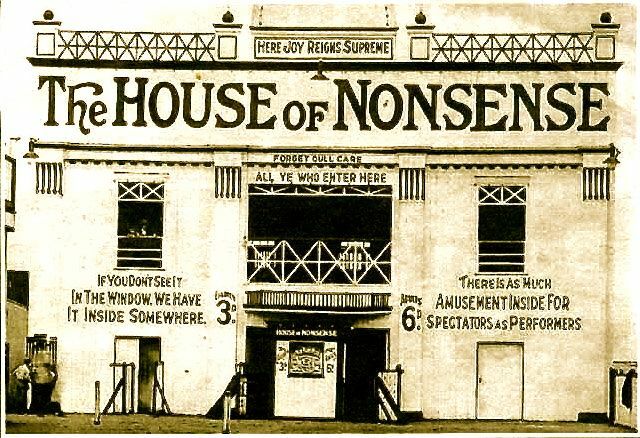 Men from Washington's army used to hang out at this establishment to relax their worries and energize themselves with concoctions of alcohol known as bracers. Many of the officers used to tease old Betsy about the chickens that one of her close neighbors. Seems the neighbor was a Tory. Well, one day she decided to make them all eat their words. Betsy was a popular gal it seems. 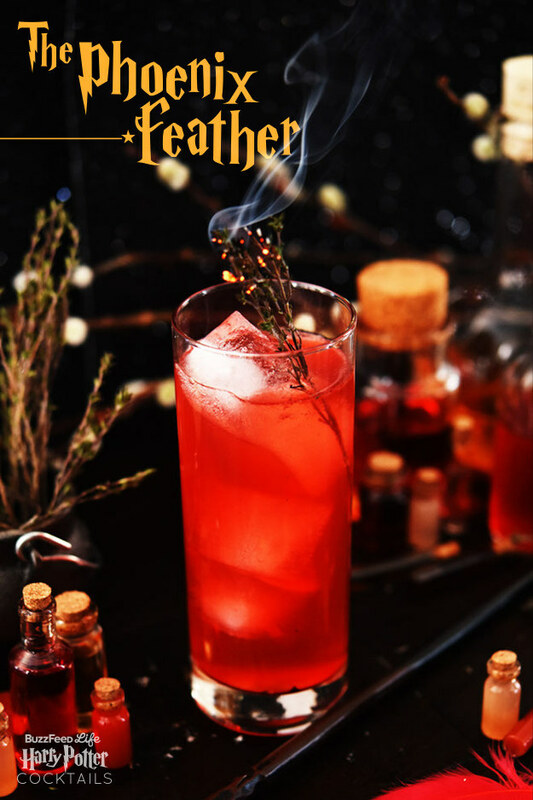 Since that day forward all of Betsy's concoctions were known as cocktails, a name that we still use today to describe the inebriating drinks we so love to imbibe from time to time. I found a great thread from another site. It offers an artistic approach at creating 'enchantments'. Whether by words and phrases, images, and sound. An inspirational approach that may help others transform their own personal relationships into something more positive. Choose to click or not click! I'll try to get to more on magic words at the end of this post. The problems and dangers of time travel. Sometimes, it's real hard getting back to the future. Ah well, I guess that's just the pro's and con's of hitch hiking. The guide on the galaxy is pretty good for that. All this led to a bit of visual psychology. You know, the hypnotism of the flickers. Symbolism of imagery combined with sounds and music. Looking at iconography and how it can be used for enchantments. Showing major contentions in the psychological injections of ideas and fantasies into our minds and ultimately our human spirit. These injections include both positive and negative stimulus. Which ingredients for enchantments are the best kind? 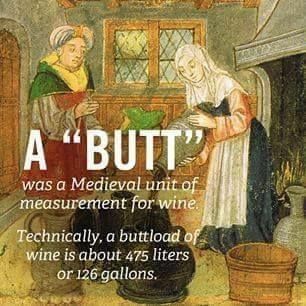 We could use humor as an example. Divide it in two. One side comedy, the other satire. Comedy is positive. Satire is negative. Visuals in black and white. Silent film era...Positive and negative flickers of thought! Yeah, I know these are old flickers of enchantment, but, I think they're pretty good. Those old enchanters really knew what they were doin. His films seem to mock the human condition and enjoy doing it. Extreme situations of danger and personal catastrophe . Master at editing and clever camera work. Willing to do own stunts at great hazard. Comedy with etiquette and finesse. Positive in a world of suffering. The tramp should never talk. He says enough by his genius at silent lucid gesture. Can this be a magical word of enchantment? Now, I gotta ask, is this really good etiquette at the table? Employer policies for employees to scam customers. How much do people really sell themselves for the paycheck? What do employers make people do to sell more product or to cut costs in keeping profits high for the shareholders? Little jobs, big jobs, does it matter. What have you done to cheat a customer on behalf of the company you work for? Have you ever done a task for your employer that went against the grain of your own moral convictions? Whistle blowers are welcome! Tell all. Tell us about how old spoiled meat left out in the open is added to the chili and how corn starch is thrown in to add fake consistency. Feel free to anonymously vent your frustrations on dishonest business practices. All kinds and colors are welcome. Who forces politicians to sign bills and resolutions without reading them? Any corporate Vice Presidents willing to give up uncouth trade practices? Teachers! Inform the public on what makes it difficult for you to perform your calling. Fast food workers! Tell us the dirty shortcuts our favorite restaurants achieve to help maximize their profits. Any upper management people? Give it up. Tell us the wicked and profane. What goes beyond the limit of money changing and power profiteering! Should an employee be loyal to dishonest practices? Pushing products while spinning lies of artificial certitude? How many brokers lie, cheat, and misinform their clients to get the big sale? Cato stays where he is. For all his stubborn foolishness it was the right way for him. Roman honor dictated his ultimate action...too bad for him! He points the way up the mountain! Ah, a beautiful battle of thought. The medium must know itself in the unfolding of the poetic voice. Yes, Cato points the way up, but you are wrong in that he will stay where he is! After all, purgatory gives everyone redemption. Cato will move on, eventually! He has been forgiven his sin. For at this pathway to the mountain, Cato is urging Moral purification. He is saying to begin again...in forgiveness! Suppose it symbolizes adding fuel to burn for vain glory?! Concentrating and condensing Itself for the chosen few .. or predestined. The extreme use of prejudice denotes an escalation in hatred beyond insanity. An evil, single minded force to wipe clean all traces of existence. Follow the trail of all that glittering silver and gold coming over from the New World. What debts did the Crown incur? To whom were these debts paid to? Where is all that gold and silver today? One cannot help but notice the utter madness of rhetoric found from extreme portions of human consciousness in the middle of 2018, our collective planetary "calendar" made by man himself. Funny how nobody questions how or why the common calendar number of July 19, 2018 exists anyway. We all owe this reality to the ancient Egyptians and later, the Romans using the Julian system. Surprisingly some modern day demagogue hasn't declared this number null and void yet starting at nothing calling this the New Age. Indeed it certainly is on many levels as mankind or sorry, humankind evolves into something just not quite right. When will the vails of truth be transparent and our minds free of influences of distortion? In the struggle of the human condition and its move into artificial influences proclaimed as technological advancement, we find ourselves losing track with basic truths. Far too many external influences mesmerize our complex brains into useless matter completely void of useful desires or endeavors. Most of us are just trying to survive in a World that can only be described as disturbed. There are many schools of thought to these basic ponderings all of which have profound distinctions. For advanced species to evolve there should be no question of basic realities and no motivations for manipulation. Perception has become a social distortion of the human condition. This begs the question of what forces are at work causing this, if any? 9. No one is supposed to contaminate space. Everything we send up there contaminates it one way or another. Is it really possible to colonize the solar system without contaminating Earth with whatever may be out there? #13300 Would You Like a Reading? #13266 Would You Like a Reading? Time for a few notes and questions about characters. Without them the reading process would be for naught. What makes them interesting, why are they fascinating, and what makes them stick in our minds and hearts? What embodiments do they possess which make them smart, full of feeling, what motivates them, their memories and desires, their fantasies and their foibles. In short, what makes them tick. Both their good and bad attributes are important to these decisions. E.M. Forster gave us some dintinctions to look for in his book 'Aspects of the Novel' to help define the process of character development. Ever notice that niceness almost always prevails at the end of a book? Do characters have to be perfect? What sort of characters stand out? Does an aspect of a flat character bring out the roundness of of the lead character? Is the character interesting enough for you to be interested in what happens to him in the story? What would you like to see happen to a particular character? Why? Do the internal struggles and conflicts resolve themselves? Does the crisis a character faces reckon itself with the past? How do the good attributes change to bad and visa-versa? Why are some characters round and others flat? Does the character surprise you? Look for any juxtaposition to monitor your impressions over the course of a characters development. #13245 Would You Like a Reading? Reading is always full of questions. How to we get to know an author? What do we really need to know about the real life of the author to enjoy the work? What is the relationship between what we think we know about an author reading their books to the real life person? What bias' form in your mind? How does the figure of the author begin to make his presense known in the story? How does he materialize on the page? What kind of person writes particular kinds of stories? Is the aim to instruct? Entertain? Both? What does an author leave unsaid? Will the author be a good influence or a bad one? Does it help your reading experience or is it a hindrance? Authors are like characters in their books. They are not all seeing masterminds creating stories to fool a reader. The authors character will show over the course of the book. A good author asks questions, explores their possibilities, and is willing to lose control. He materializes on the page in the language, form, and structure inside the work itself. The 'implied' author is implicit in the story. He becomes a person we like. Do we have too much expectations from an author? How does this influence our approach in getting to know an author? What are the striking qualities throughout the piece that distingquish the authors presense? Does the voice of the story teller stand out? Is he judgemental, humorous, gentle, hard, etc.? Do any of the characters portray these different qualities? Are all the characters treated fairly? Which ones are treated badly? There is more to reading than just extracting information from and about an author. Think about the man who suffers and the man who creates. A mind that frames, develops, and polishes a story provides a rendering or translation of the man who suffers. A good author does not nesessarily begin a story with a theme or message. A message or moral does not need to come first. It is better to inform rather than confuse readers with undefined symbols and metaphors. Some authors start with ideas that transform information into questions without answers. Making it a process of discovery. Characters often rise up in the process and finish the story. An author constantly learns and uses all the fancy tricks available in the toolbox of communication. The hard part is learning how to use the tools. Reading helps us to do this. Practice makes perfect. After all, it's the reader who is the final critic of the work. Learning the many tools for an artful reading is crucial to a successful experience. The art of argumentation can be used against those who don't appreciate it's forms and structure as an art for distraction. Skillful argumentation is an antidote to productive communication. It offers a way to eliminate bickering, anger, fear, and all the trash that prevents decent control of oneself. It's both an informal and formal method of debate leading to agreement by examining claims and justification by focusing on the interaction of argument, Itself!. I'd like to think humanity has upgraded itself since Homer, Aristotle, and the countless others who began the art of conversation. Setting conditions of claims and evidence and shifting it all around with inference and warrants. The whole point of reasonable argument is to look for resolution. This only works, of course, with reasonable people. Closed minds and using physical force can obviously kill any argument, anytime! Ethos refers to how trust worthy a person is. Ethos is used to appeal to a moral philosophy or reliable integrity. It attempts to signify credibility within the speaker. It is effective as a strategy because it automatically inserts belief in the speakers credibility because of a higher educational or moral being. A doctor is good example. People hold a doctors power of reasoning in high regard. Same with a judge because a certain trust is automatically implied. It can used to challenge the reliability or moral stance in an argument. Pathos is another powerful device. They appeal to emotions. It's always loaded with vivid illustrations that trigger emotional buttons. 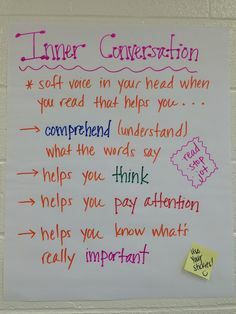 The speaker wants the listener or reader to be persuaded by the emotional value this type of argument can generate. Packed with sympathy and empathy they dim the analytical processing of rational thought. The more people react to this type of rhetoric the more they become least likely to ask the big question(s). Like WHY? In many instances they're used in calls to action within a group or society. Logos denotes an appeal to logic and reasoning. Logos is tricky because it relies on theories and abstract language. They include definitions, factual data, and statistics. Including learned comments by authoritative sources and Ethos driven opinions. Logos tries to give the best sources and reasoning. Appeals are taken as matter of facts and are useful in persuading others to believe a conclusion. I like Homophones. These are words with different spellings and meanings but sound the same. Like 'soul' and 'sole'. Then we get to Oronyms, which is apparently a word invented by Gyles Brandreth, and quite frankly I wouldn’t put it past him. An Oronym is a sequence of words that sound the same as another, with endless comic possibilities. The brain hears speech not as individual words but as an overall flow which it has to try to interpret, and what with accents and mispronunciation and slang, it’s hardly surprising that occasionally we get it wrong. Actually, by far the best example I can give of Oronyms at work is the Four Candles sketch by the Two Ronnies. #13321 Would You Like a Reading? Does it really oppose substance? Why should it? Just because one style may be superficial doesn't make it any less useful than another. Different styles are chosen by choice depending on the character or story. The paradox between what a gifted word player vs a pretentious and fussy word rouser depends on knowing about the use of syntax and diction. These are the main elements in style. Diction is your choice of words and Syntax gives us the order of words. No one style is better than another. Take the minimalist approach: this uses sparce word structures and terse short sentences. A maximal approach gives the word magicians something to play with. They can seem pretentious and long winded but sometimes it's fun to describe something that has a long rhythm to it. Try tweeting one long sentence without any periods. Can you make one longer than a tweet? What is the aim or purpose in using particular styles? This one is great for a lyrical turn of phrase. The fickle pitter patter of short, sharp shocks within a phrase can really kick up an impact. Consonance and dissonance allows for greater impact in lyrical writing.